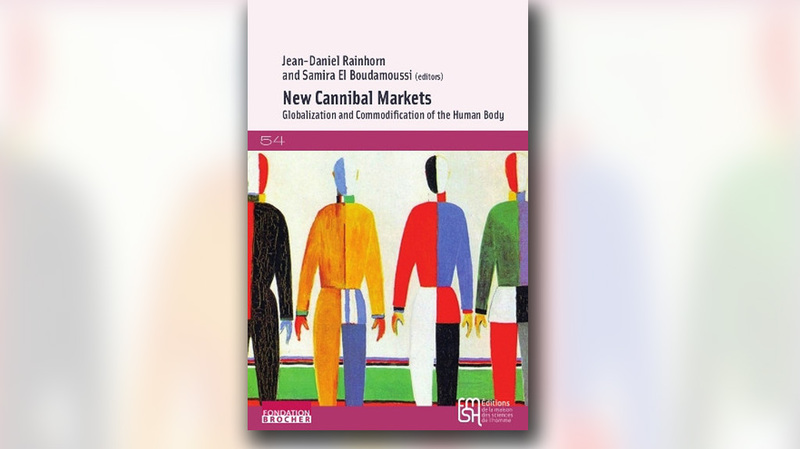 The book includes the contributions made during the international conference in Geneva on 6-7 February 2014 on the the globalised development of the commodification of the human body for medical purposes based on widespread increase in social inequality in societies and between countries. This is the first book to be published on such a theme . The seven chapters correspond to the seven roundtables of the symposium. The book is published in English. A French version will be published later . Nb of pages 432 p.